The Livingston Legacy Award was established in 2009 to recognize faculty and staff who played a key role in the establishment and growth of Livingston College and its mission, and who have contributed to the overall Rutgers and global communities. MARIA CANINO: Founder and retired chair of the Rutgers Department of Puerto Rican and Hispanic Caribbean Studies. 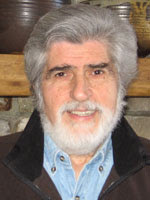 EDWARD G. ORTIZ (1931-2010): Retired associate professor and chair of the Rutgers Department of Urban Studies and Community Health. Memorial and obituary. 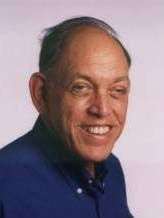 GORDON SCHOCHET: Professor emeritus of political science and the last member of the Livingston planning group who was still on the active teaching faculty. 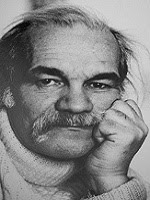 JEROME AUMENTE: Distinguished Professor Emeritus, Rutgers School of Communication and Information, Founding Director. Emeritus, Journalism Resource Institute, Rutgers University, and former Chair, Department of Journalism & Urban Communications program at Livingston College. Aumente on the Livingston College journalism legacy. 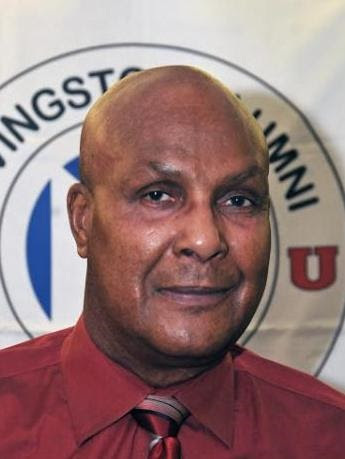 LEROY HAINES (LC'71): Assistant Dean and Director of Residence Life at Rutgers' Livingston Campus. Haines honored at 2012 Rutgers Human Dignity Awards. 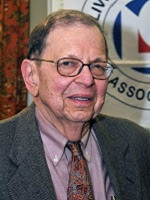 GERALD POMPER: Board of Governors Professor of Political Science at the Eagleton Institute of Politics of Rutgers University (Emeritus). and former Chair, Livingston College Political Science Department. 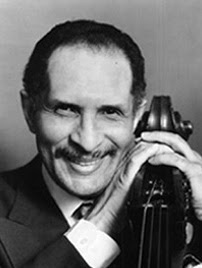 LARRY RIDLEY: Chairman, Music Department, Livingston College 1972-1980, and one of the architects of the college's renowned jazz program. A professor emeritus of Rutgers' School of Communication and Information (SC&I); originally taught in Livingston College's Department of Journalism and Urban Communication. MICHAEL GREENBERG: Professor of the Edward J. Bloustein School of Public Policy at Rutgers University-New Brunswick. 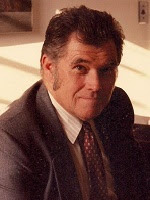 WELLS HAMILTON KEDDIE (1925-2006): Professor of Labor Studies and Employment Relations at Rutgers University-New Brunswick.